For like minded people. 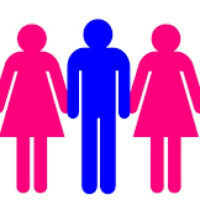 We need more recognition for polygamous and open relationships. It beautiful to be about to share your love.